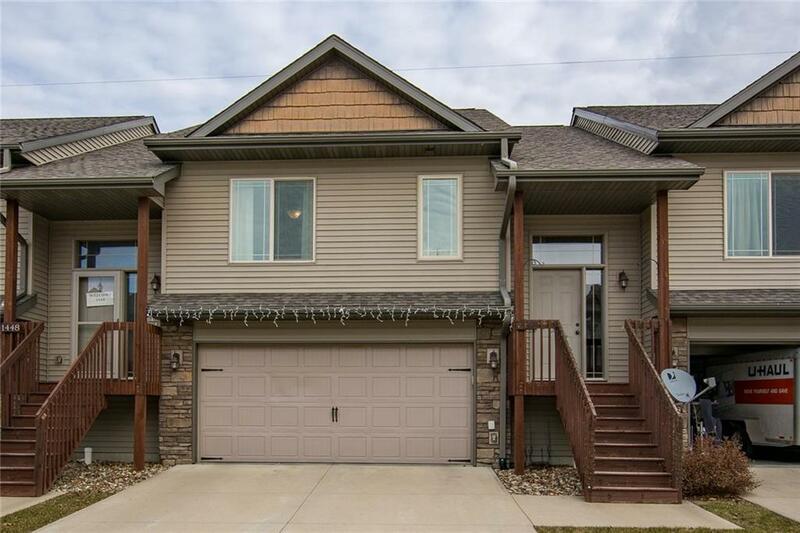 Open concept 3 bedrooms, 3 bath townhome with 2-car attached garage in North Liberty. Kitchen features a breakfast bar which opens to the dining room. Gas fireplace in the main living room with access to deck. Master bedroom located on the main level with walk-in closet and private bathroom. Second bedroom and additional bathroom on the main. Lower level has a 3rd bedroom, 3rd bathroom, rec. room with access to walk-out patio, and laundry closet with Washer/Dryer.